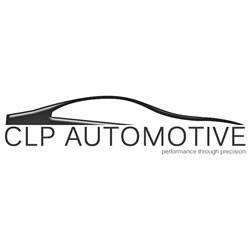 CLP Automotive is an Audi, VW, BMW and Mini specialist service centre offering full main dealer equivalent facilities from fully trained main dealer technicians. Our technicians have over 10 years experience of working for Audi and BMW ensuring your pride and joy is in safe hands. Our technicians also undergo regular training courses to keep them abreast of the latest technologies.Our business is based on transparency. Our customers are always informed prior to work being carried out on their vehicles. CLP Cam is our video service, should we find any additional problems with your car when it is in our workshop we will video the fault for you to view before approving the work.Customer service is paramount to our company.